The American Farm Bureau Federation President speaks to California farmers. Sabrina Hill has more. 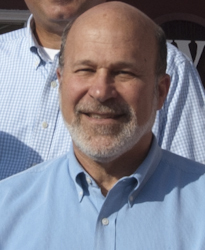 In an interview with AgNet West, American Farm Bureau Federation President Bob Stallman discusses the diverse needs of California farmers.